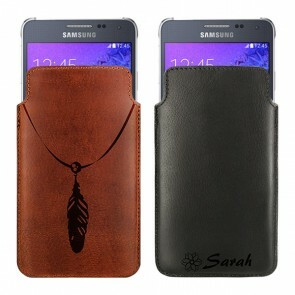 The best way to give your smartphone a personal touch is by creating your own custom phone case. 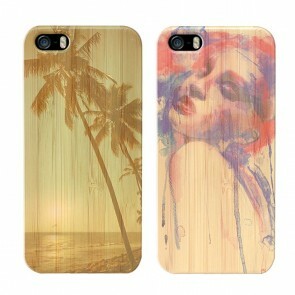 Depending on which model you own, you can design a custom iPhone SE case or have a look at our custom iPhone 5 cases. As you probably always take your smartphone with you wherever you go - no matter if it's the gym, grocery shopping, or a road trip - there are endless scenarios in which it could get damaged. 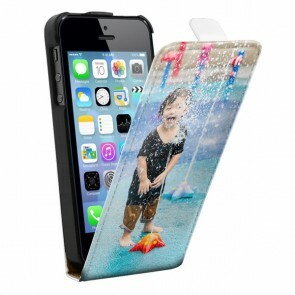 With one of our custom iPhone 5 cases or a custom iPhone SE case, your phone gets the protection it deserves as well as a stylish and unique look. 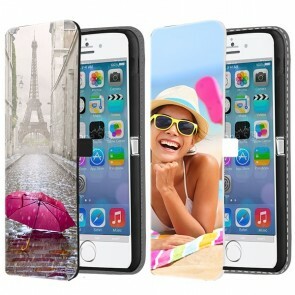 At GoCustomized, we offer a large variety of cases with different levels of protection and functionality such as silicone cases, hard cases, wooden cases, flip or wallet cases and many more! Our custom iPhone 5 cases, as well as our custom iPhone SE case, are all specifically designed to fit your smartphone like a glove. 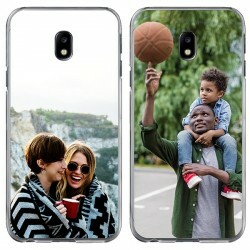 After choosing the case type, you will need to upload the design that will be printed on the back of your new custom phone case. 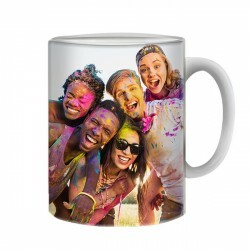 You can either choose your favorite picture or even several ones at once from your computer's hard drive or Facebook or Instagram profile. 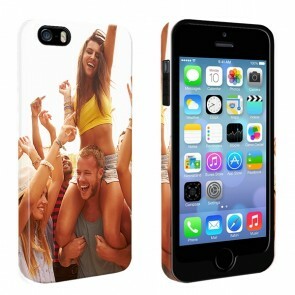 Our user-friendly design tool offers many possibilities to edit your custom iPhone SE case and custom iPhone 5 cases: you can rotate and scale your design, arrange your selected pictures with one of our layout options, apply a filter, or add a text. You see almost anything is possible and it’s entirely in your hands. 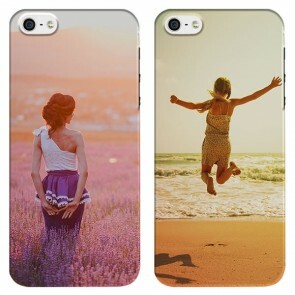 And if you still lack some inspiration you can always use one of our pre-made designs to create your custom iPhone SE case or custom iPhone 5 cases. 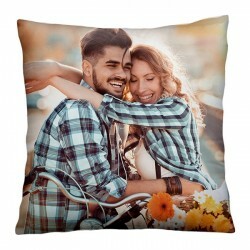 Once you are happy with the result you can go ahead and place your order. We will start the production process almost immediately so that you will receive your order as soon as possible. Every order is produced and shipped within 24 hours. Please don't hesitate to contact us via support@gocustomized.com if you have further questions.